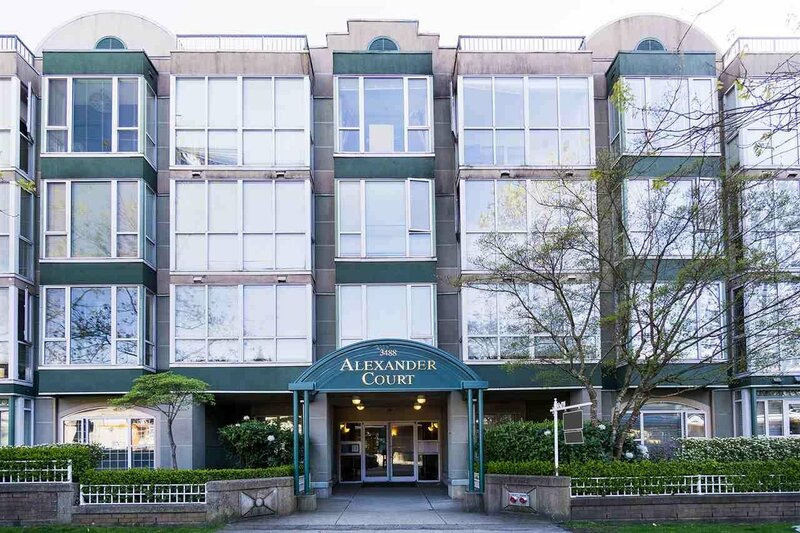 A RARE 3 Bedroom PLUS solarium at ALEXANDRA COURT. 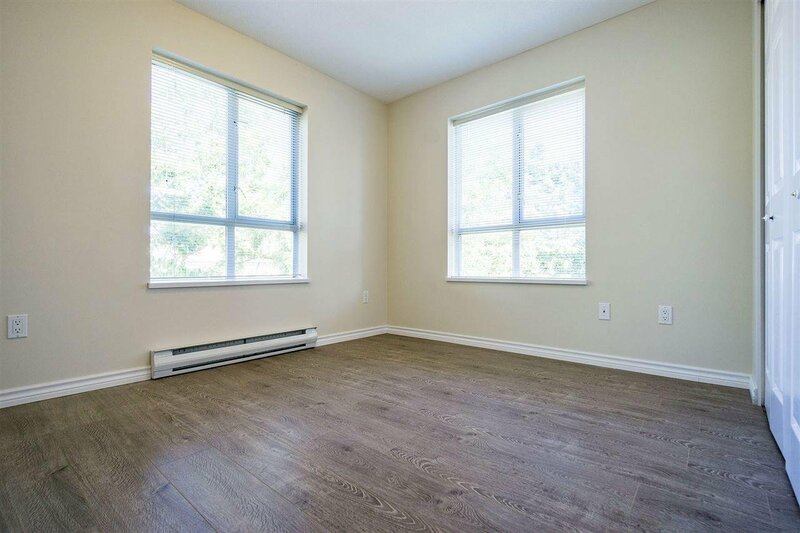 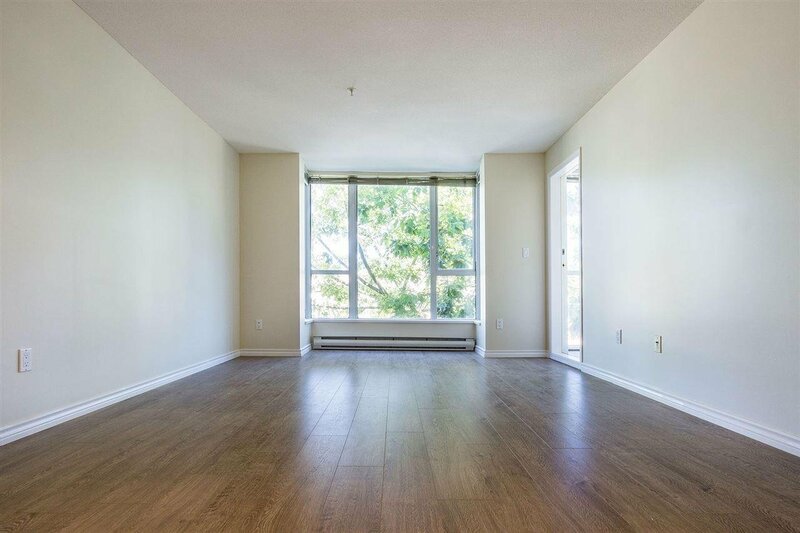 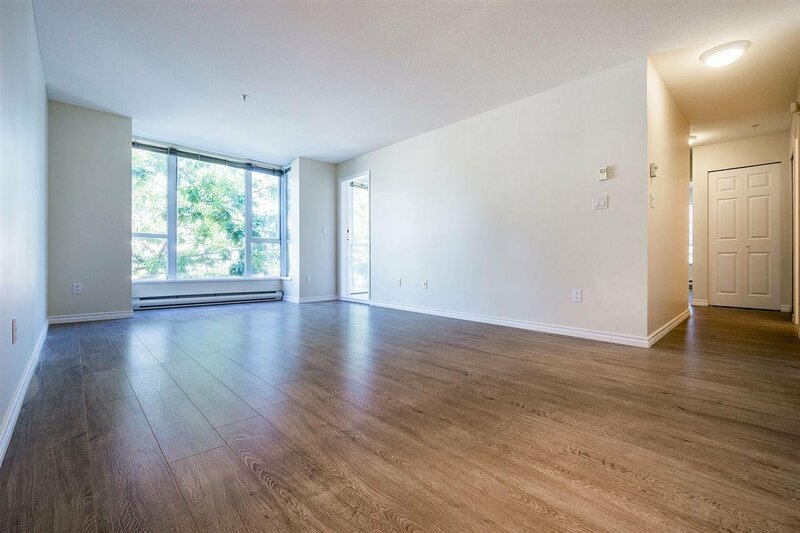 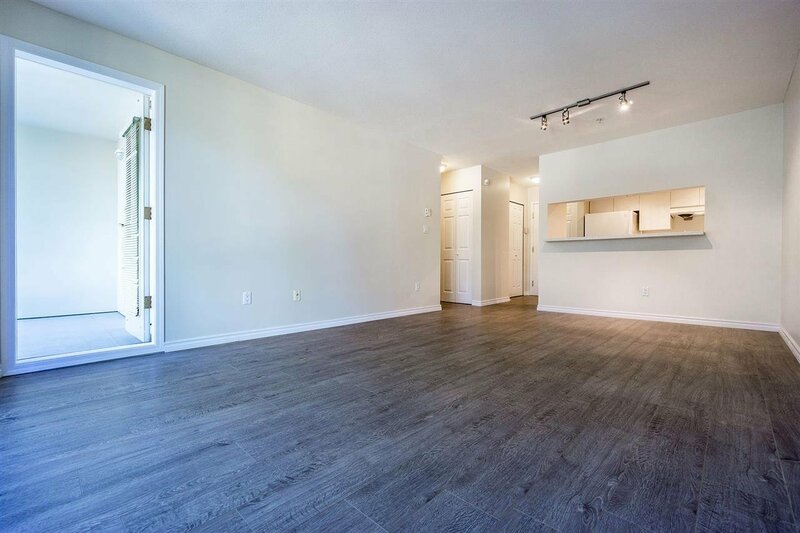 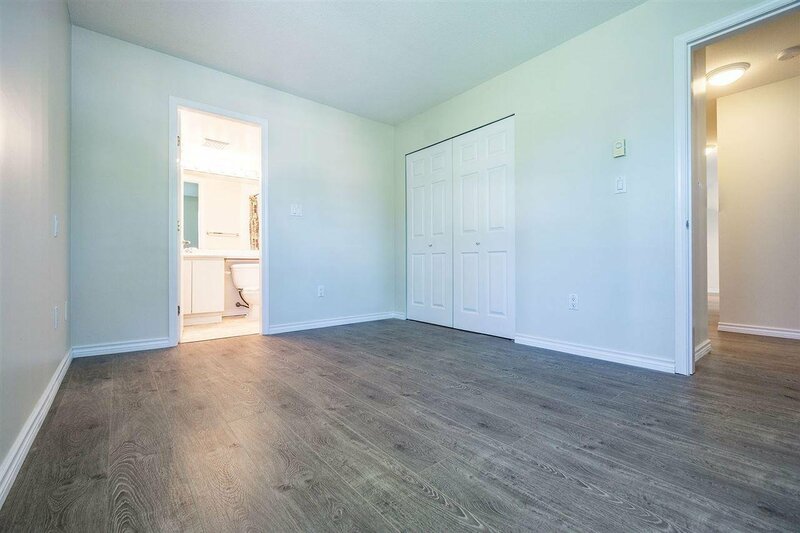 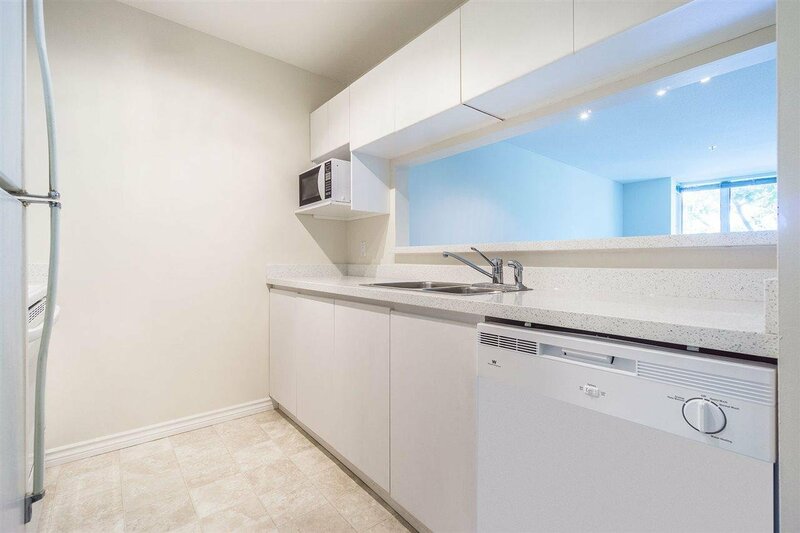 This freshly painted, 3 bed 2 bath unit is equipped with a new dishwasher, newly renovated flooring and kitchen counter tops. 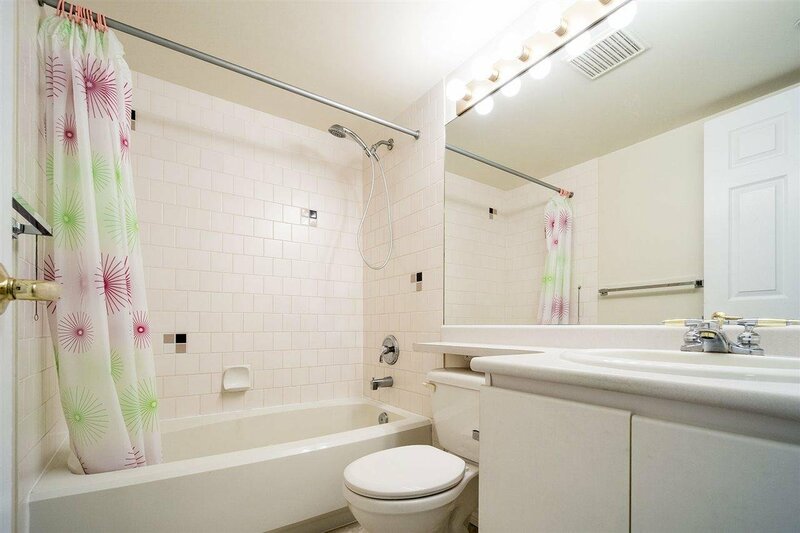 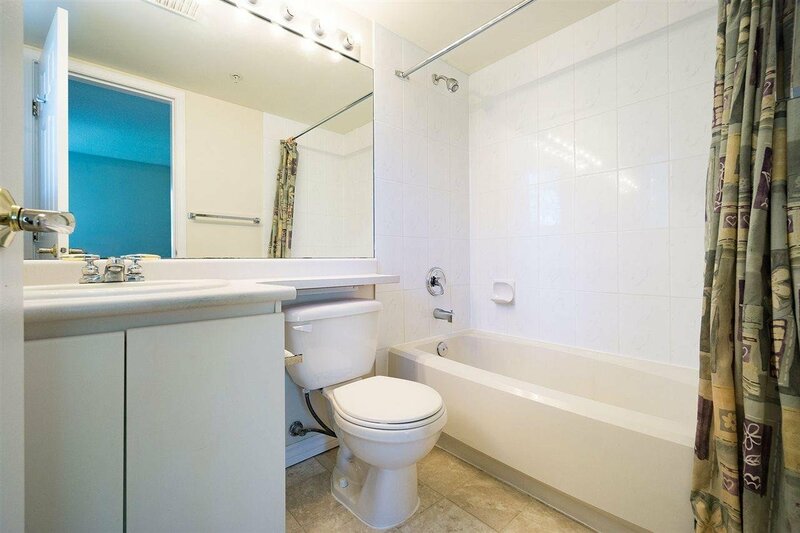 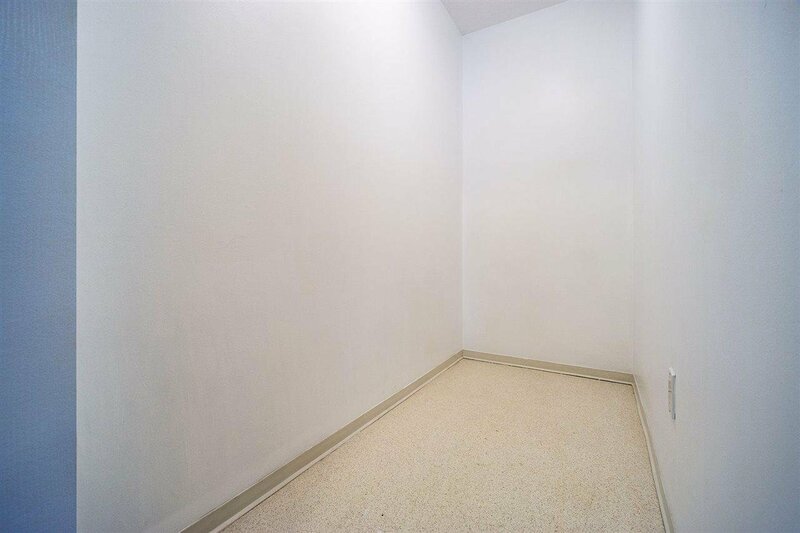 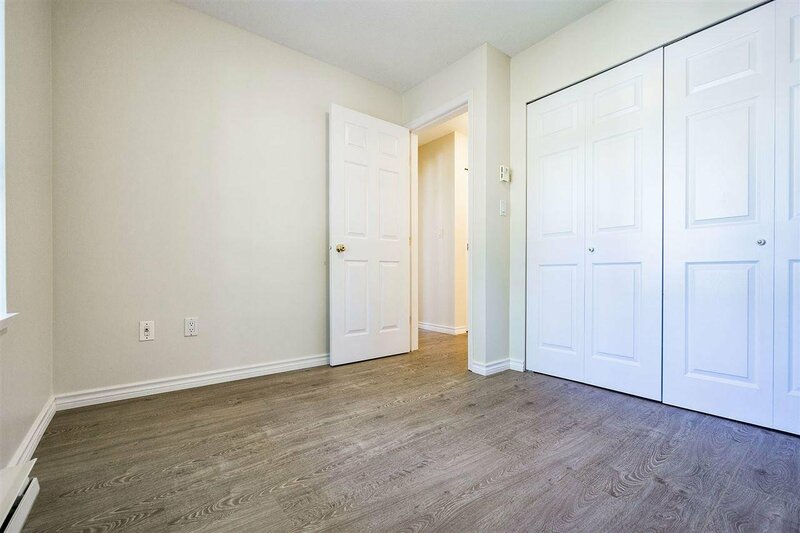 This unit has it's own sizable in-suite storage room (7'6" X 3'6") at your convenience. 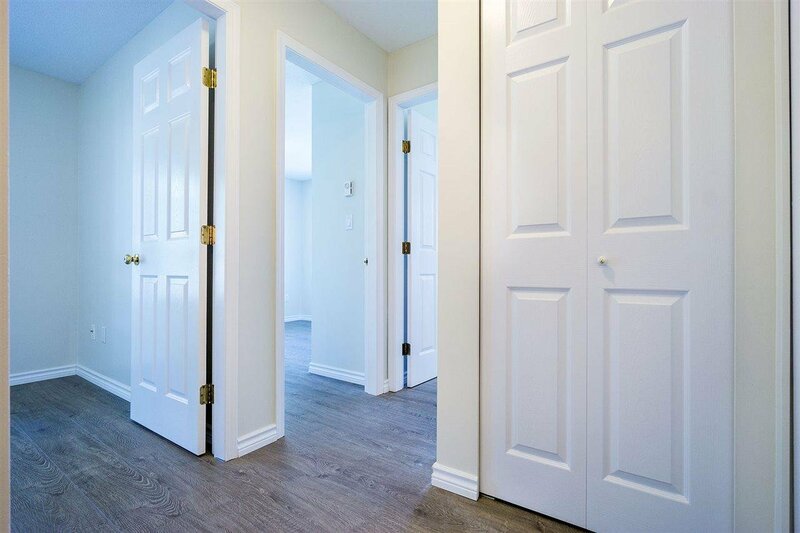 There is a 24 hr surveillance camera monitoring system throughout the building (newly installed), in-suite alarm system fully hooked up, 1 parking stall included and only minutes away from the St. Mary's Roman Catholic Church / St. Mary's School (Catholic Independent School). 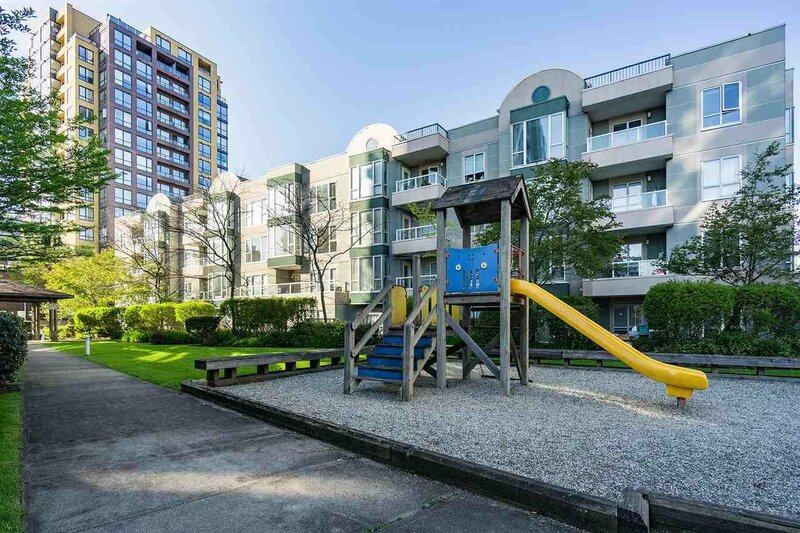 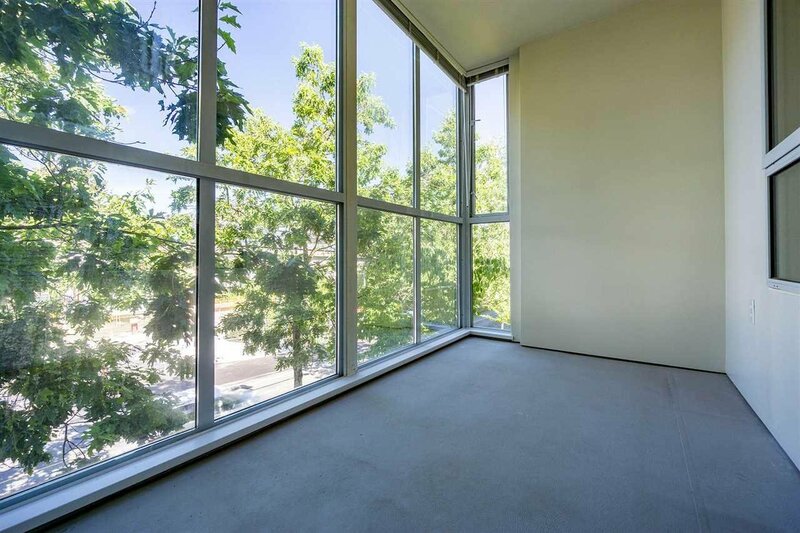 Not to mention, only steps away from Joyce sky-train station and shops! 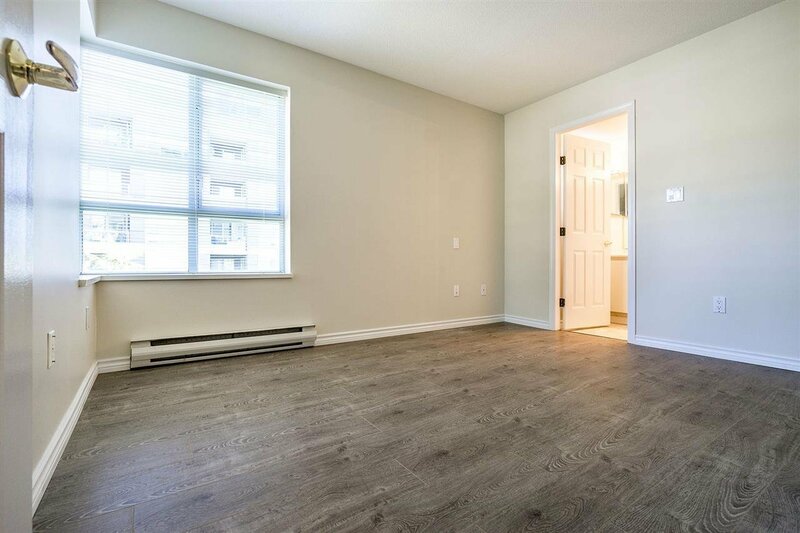 Unit is ready for move in when you are!